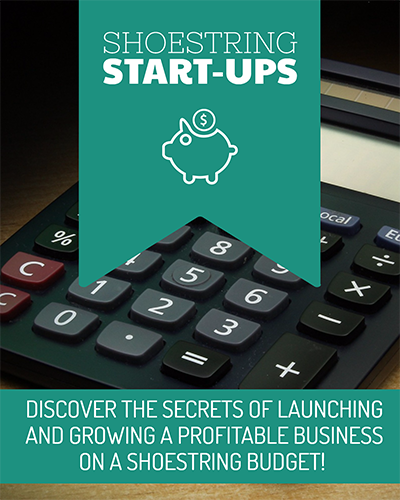 "The Best Start-Up / Entrepreneur Videos You've Ever Seen - And Now You Can Use Them to Grow Your Business, Impress Your Customers... And MAKE MONEY!" At Blow Your Mind Pricing! Simple: You just purchase one of the exclusive PLR licenses to these 2 high-quality video courses below! You see, using PLR content SAVES YOU TIME. Either you use it as-is (no work required!) or you spend just a little time tweaking and re-branding this premium level training as your own. Either way, in just minutes you'll own the rights to not just one but three of the most comprehensive and up-to-date 'entrepreneurial success' programs you'll ever find online. The other big benefit here is you SAVE MONEY! If you hired a researcher, a writer, a copywriter and then a video specialist to recreate these three courses and their sales materials, you'd expect to pay at least $12,000. How to almost instantly know if your idea is worth pursuing. How to research and develop your idea from start to finish - in just one weekend! Got a whole bunch of business ideas! Find out which idea to pursue. How to tell the difference between a simple idea versus a real business opportunity. You'll discover 7 surefire ways to find out what your market likes to buy. Our formula that reveals how much money your idea is worth. The quick way to find out if people will really buy your product or service. How to build a list of prospects so that you have an audience the day you launch. The difference between a successful startup and one that flops miserably. 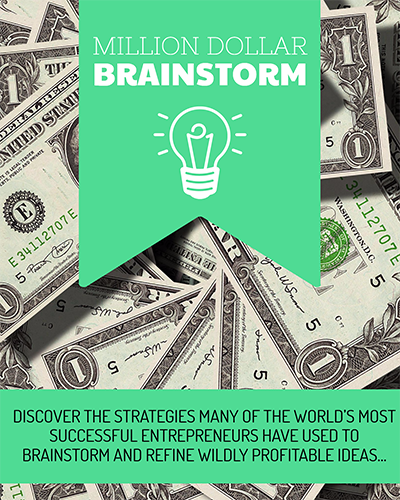 Turn An Idea Into A Million Dollars! Your customer's quest for greatness, financial security for them and their families, and even a legacy can all begin with a single idea that this training course will show them how to build upon. Show them how to brainstorm their next best seller in just one weekend. It all starts right here, right now, with this course. They think business funding is a boring topic. But nothing could be further from the truth! And this course proves it. By the time they’ve finished watching the video, their hearts will be thumping with excitement as they realize that their business dreams are easily within reach! What GB = BG means, and how to put this Branding Law to work for you! 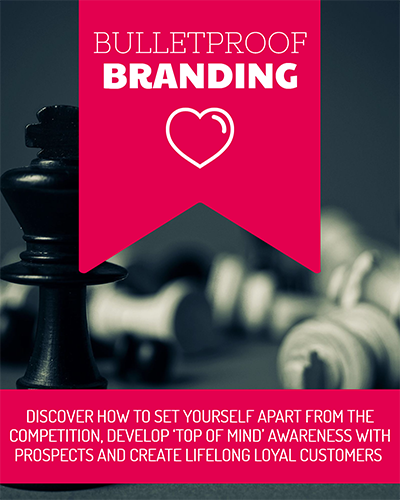 The 5 P's of branding you must know to compete in a crowded marketplace! The three approaches to product naming every business owner ought to know! How to make sure you don't dilute your band with a poor pricing strategy. Proven 5-step formula for creating & refining your branding strategy from scratch. How to quickly and easily test your branding concepts. The secrets of product positioning that will outsell your competitors in no time! 11 different ways to position your product as the absolute best choice in your market. 20+ Real - life examples of how the world's top companies beat their competitors! No more sitting on the sidelines watching competitors swipe their share of the profits. These strategies have worked for us. They’ve worked for countless others who’ve grown successful businesses built on strong branding foundations. And they’ll work for you and your customers too, guaranteed! We've included with each course, two post sale, follow-up emails created to engage with buyers and to promote /cross sell your other two video courses. Add The Course(s) To A Membership Site. The content inside these courses is choc full of useful information. Any of it would be a valued asset in a marketing or business membership site. If you break the videos down into series format, you could have enough for an entire membership site or a year's worth of content ready to add week after week. Learn From The Training Yourself. If you are struggling getting the traffic your business needs you really need to go through these two courses yourself. They'll help you power up your audience bringing more potential customers to your offers. Think about it, for just a little more that it would cost to have basic 'customer only' access to these videos you'll get everything WITH PLR rights - Learning & Earning all rolled up in one great offer. Nothing on the market even comes close to what we're offering here. And yet we’ve seen licensing offers with half of what’s included in this collection go for hundreds of dollars. This amazing triple 'business in a box' could easily net you thousands of dollars in sales revenue which makes this offer easily worth $300 or more. You get all three courses, the workbooks, checklists, unbranded sales videos, the email swipes and your bonus private label rights training kit, all for a low one time investment of just $297! P.S. Look around - You won't find better courses to help you guide your customers through the often confusing world of traffic generation... Order now! Even if nothing else was included but the training alone for your personal use, this would be an INCREDIBLE deal.